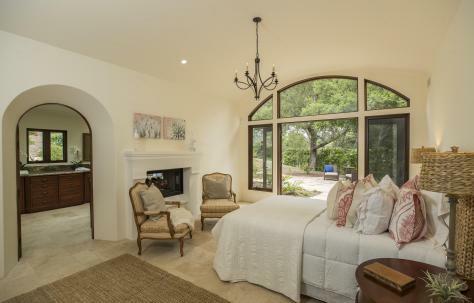 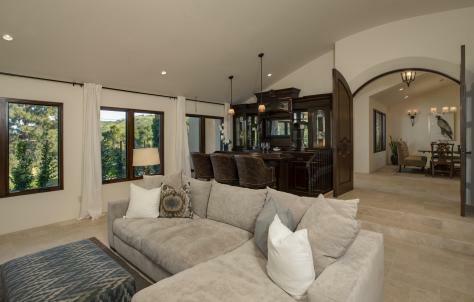 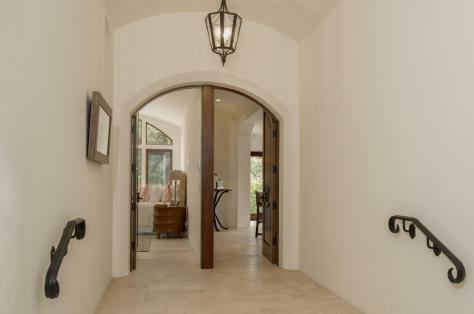 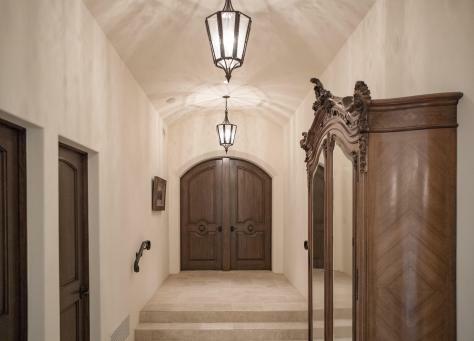 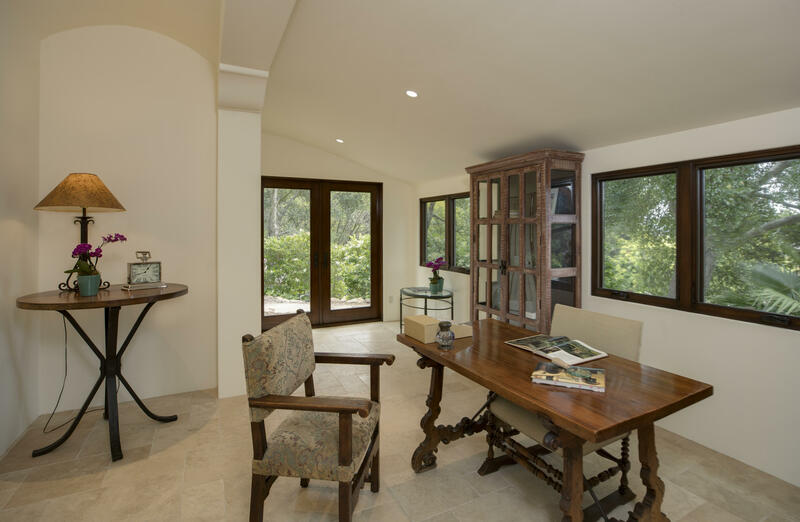 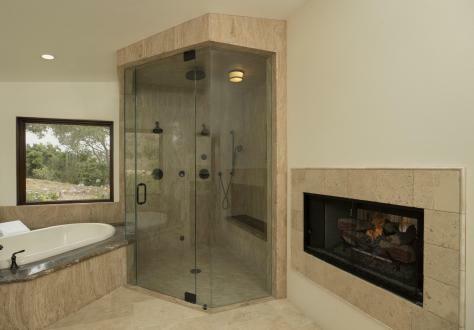 Luxuriate in this spectacular Hope Ranch retreat! 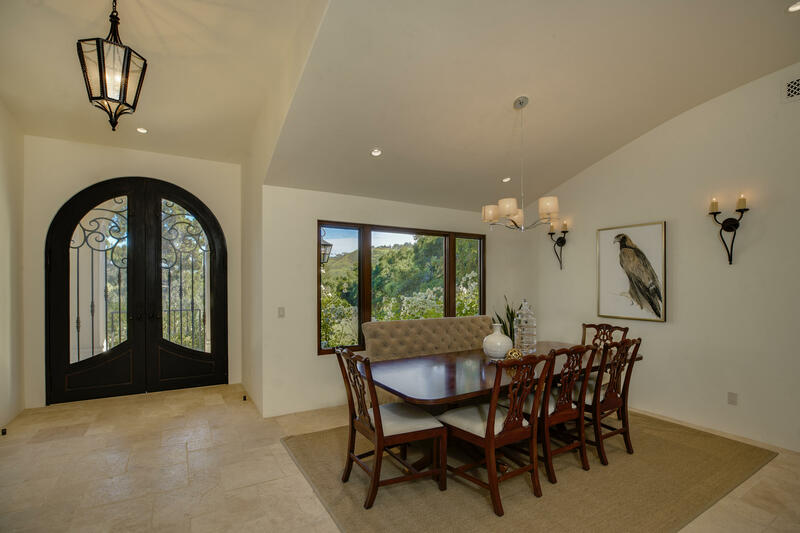 Enjoy +/-4052 square feet of single level living featuring way too many upgrades and amenities to mention here. 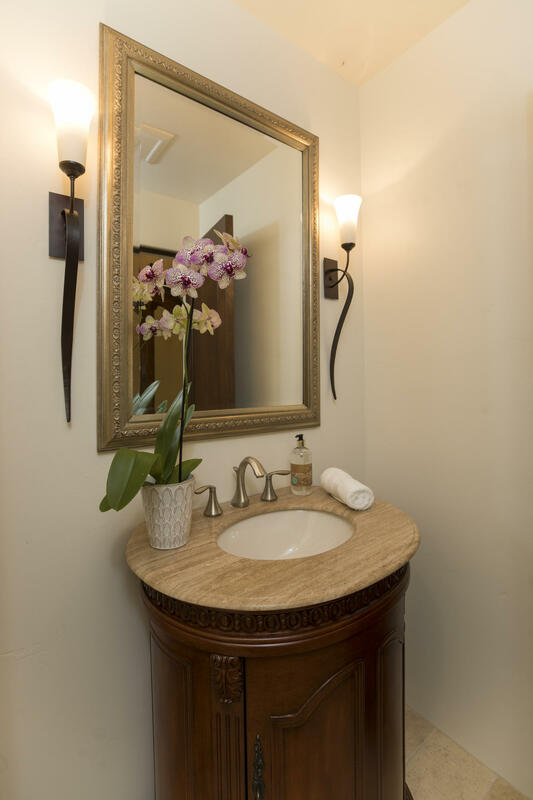 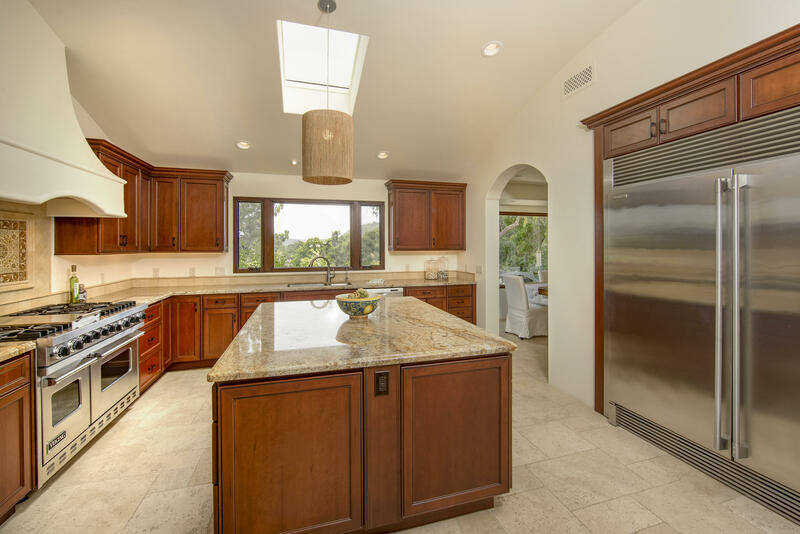 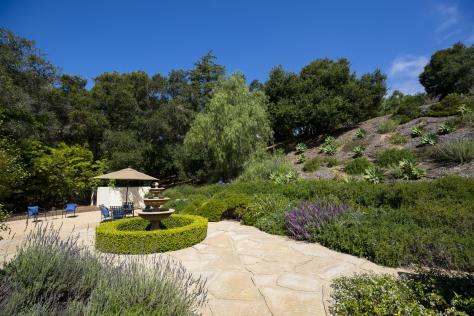 This gracious, south facing estate property has been so extensively remodeled that it lives like a new home. Enjoy sweeping vistas over the La Cumbre Country Club course, an 18-hole par 71 golf course that is arguably the best in Santa Barbara. 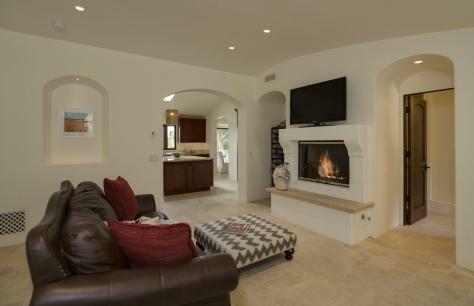 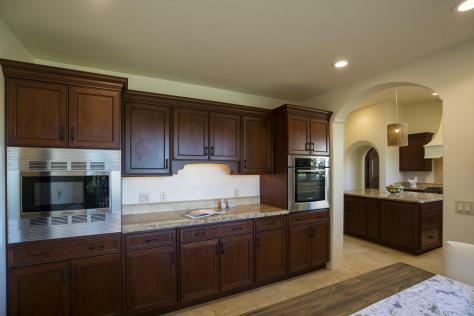 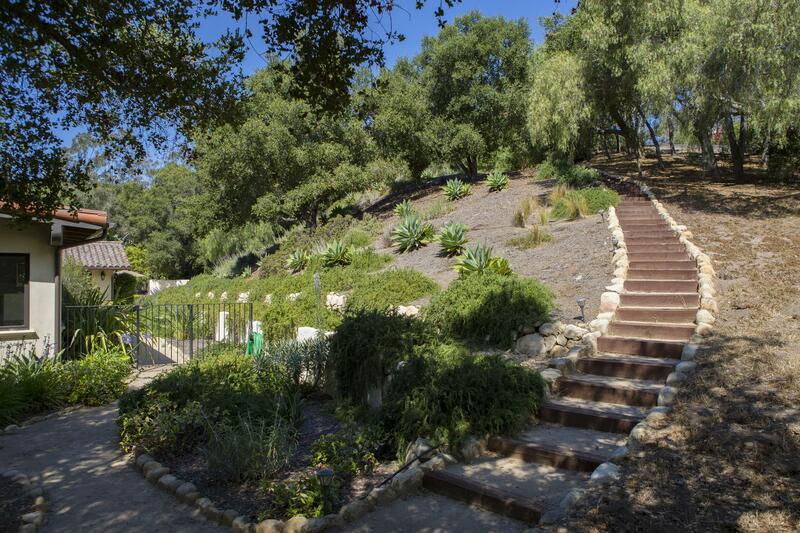 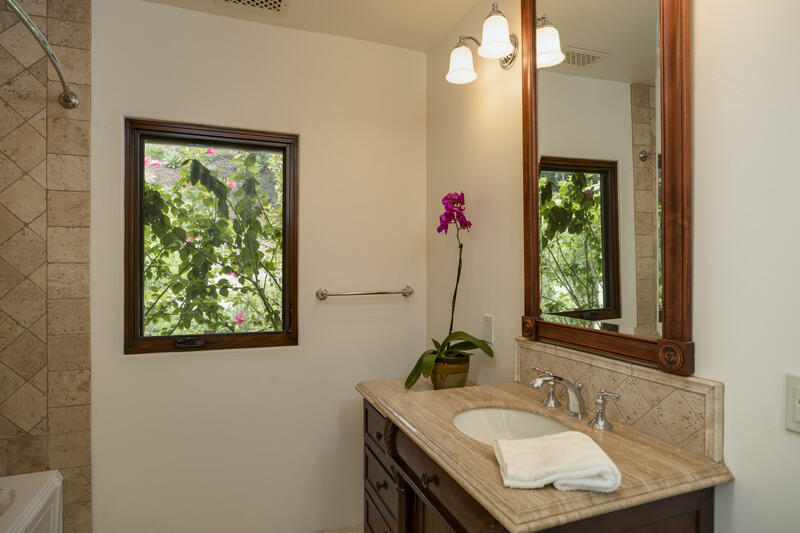 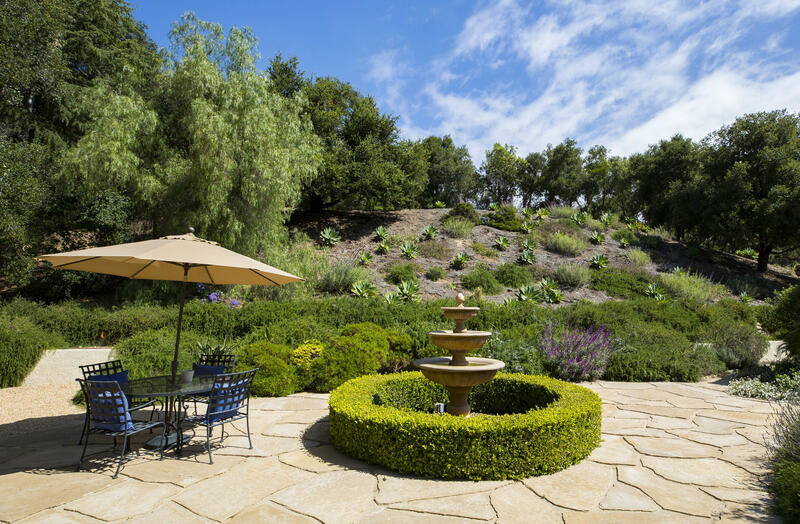 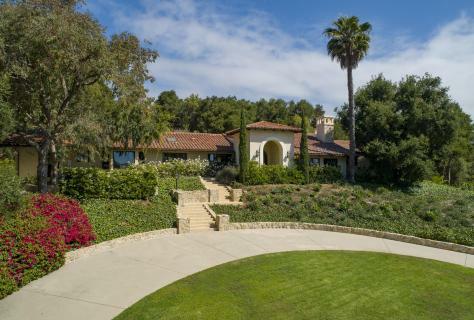 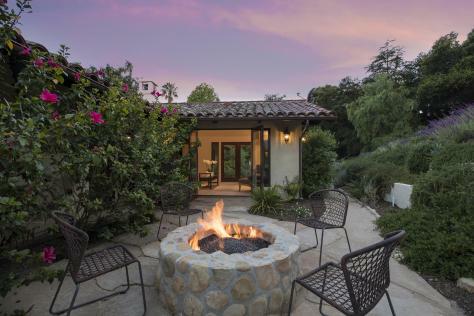 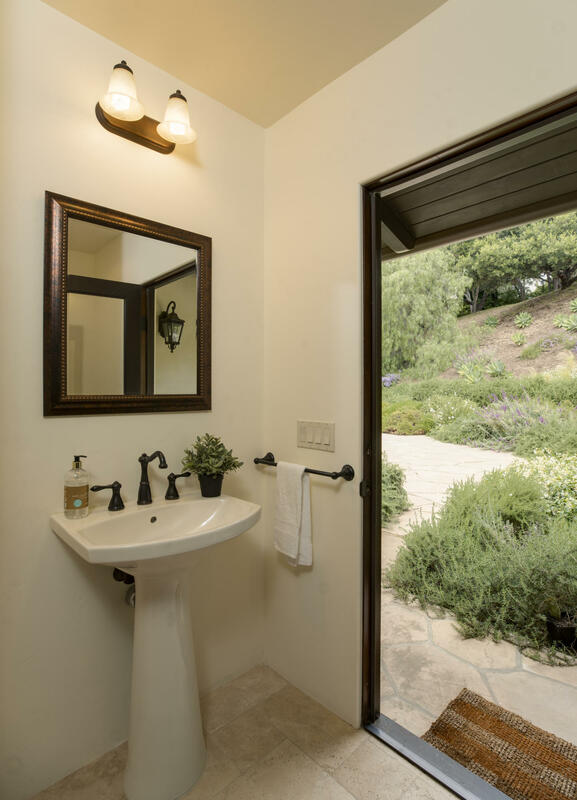 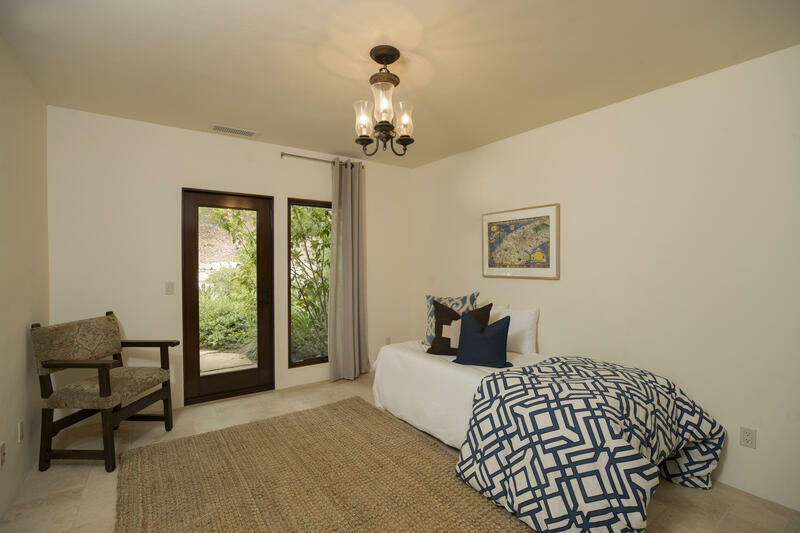 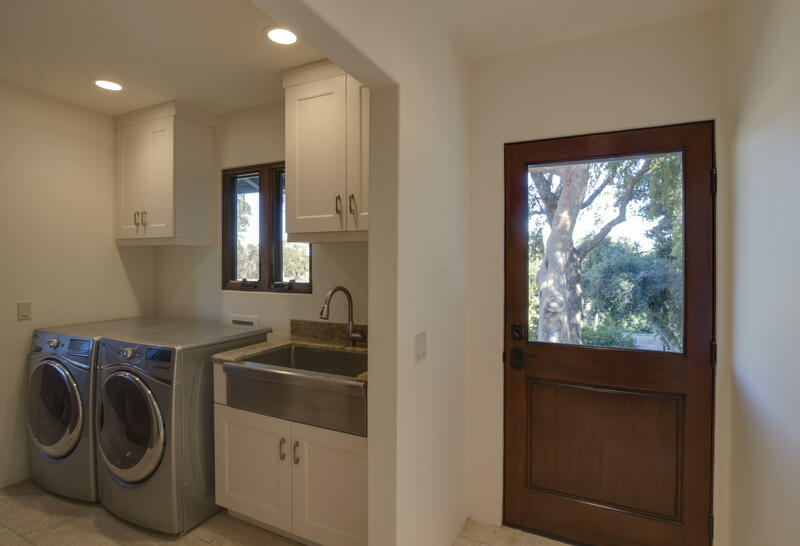 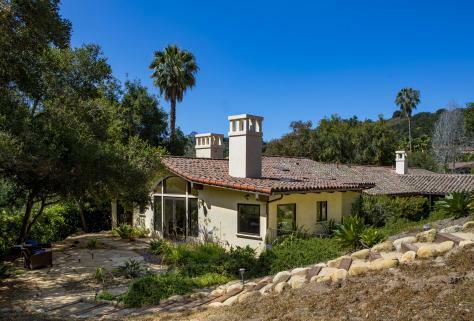 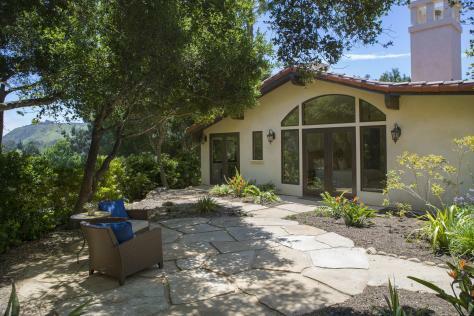 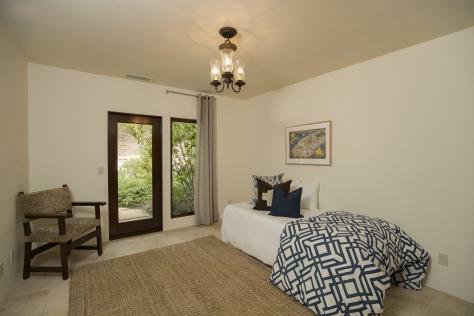 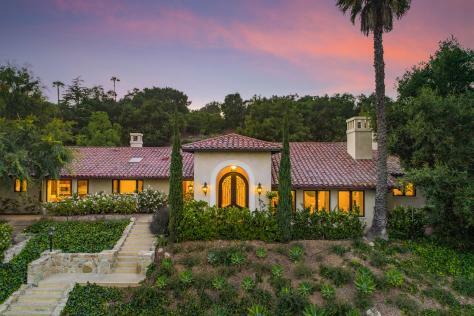 Private and quiet yet wonderfully proximate to all that Santa Barbara & Goleta have to offer!